Cleardocs has a strong commitment to minimise its 'carbon footprint' and energy usage . To offset energy usage Cleardocs is supporting Carbon Community Foundation(CCF). 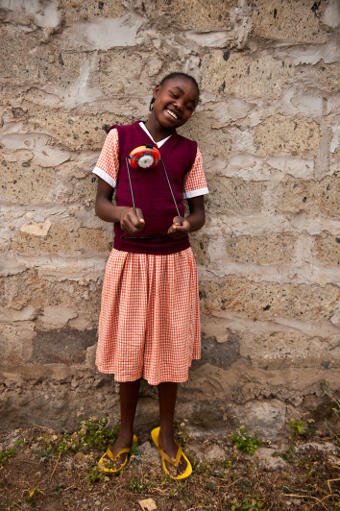 Their innovative program replaces dangerous, polluting and ineffective kerosene lamps in developing nations with clean, safe and affordable solar lights. These provide for safer, healthier environments and productive time for study and income generation in the evening. To support this program Cleardocs customers can select to pay an additional $2.20 and in doing so offset the energy consumed and enable villagers to gain access to solar lights. 1500 solar lights provided with approximately 7000 individuals directly benefitting from clean safe and affordable lighting. Many tonnes of CO2 emissions have been avoided through the switch from kerosene to solar. "A partner in focus" .....CCF has developed a new funding partnership in Namibia with Elephant Energy. 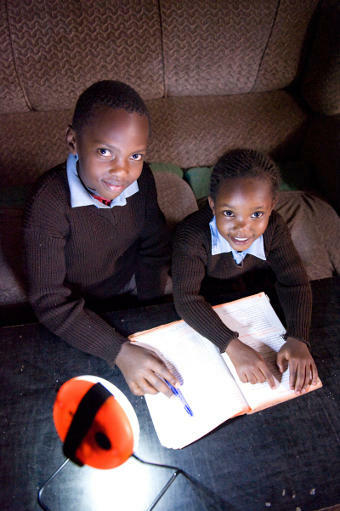 Elephant Energy establishes small solar based businesses that not only distribute safe, sustainable lighting but also provide jobs, capability building and economic stimulus for the areas in which they are established. Carbon Community Foundation is supporting Elephant Energy through provision of funds to enable and grow supply of stock to these solar entrepreneurs. CCF has recently partnered with Australian Karen Foundation to provide solar lights for more than 120 students at schools in the refugee camps on the Thai-Burma border. CCF is also supporting the establishment of a solar shop to distribute solar lighting and phone charging products. For just $2.20 and the click of a button you can offset your energy usage and be part of this highly effective project. We welcome your support next time you use Cleardocs.